Changes! Today we’re officially launching our new format for the podcast previously known as the Ketovangelist Kitchen. To be more accurate we’re merging 3 podcasts into one creating the all new Ballistic Health Podcast. We’ll air the episodes on all three for a couple weeks to give people the chance to make sure to subscribe to the main feed for all future episodes. 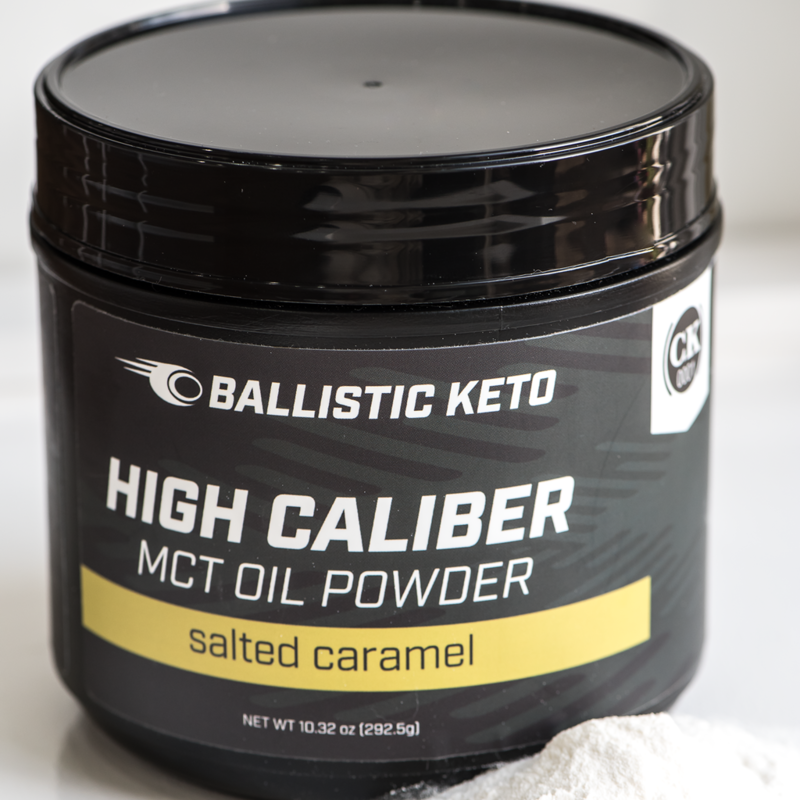 We’ll be releasing still on Monday so you’ll get your Motivation Monday’s still as well as all the best parts of The Ketogenic Athlete Podcast and the Ketovangelist Podcasts. We hope you’ll enjoy the new format and invite your feedback in the comments on the website or in one of our facebook groups. You can also share your thoughts by leaving a review on Apple Podcasts or whatever podcatcher you use.